One of my favourite things to do in my downtime is to cook a good meal, have a drink, and smoke a cigar. I play my “township” jazz or apple chill mix playlist in the background and just kick it. I don’t get the opportunity to do so very often but when I do, I make sure its worth it. The first time I smoked a Partagas was courtesy of my GP. I bumped into him at the BMW Polo a few years ago and we both happened to be smoking cigars on the marquee terrace. I was having a Black Stone Cherry XL which is about the size of a Robusto and leaves pleasant cherry after taste in your mouth. He was obviously more experienced than me so let me hold a Serie D No. 4. Very creamy, mild cigar that’ll burn for about an hour. I absolutely love it. Never looked back at Cherry XL’s ever again. This was recommended to me by my GP amidst one of our other consultations. I had the chance to have it at a dinner Tibz invited me to and was later gifted one by a close friend. I really enjoyed smoking it. My only cry is that it’s a petite robusto so it leaves much to be desired. It does however make a great “drinks after dinner then I’m going to bed” smoke. 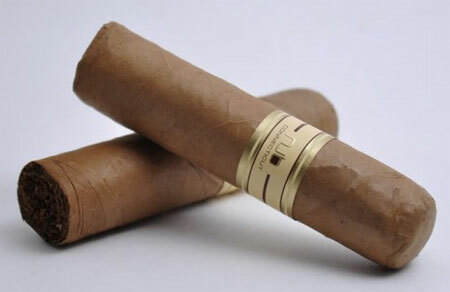 This is probably the most popular cigar brand. 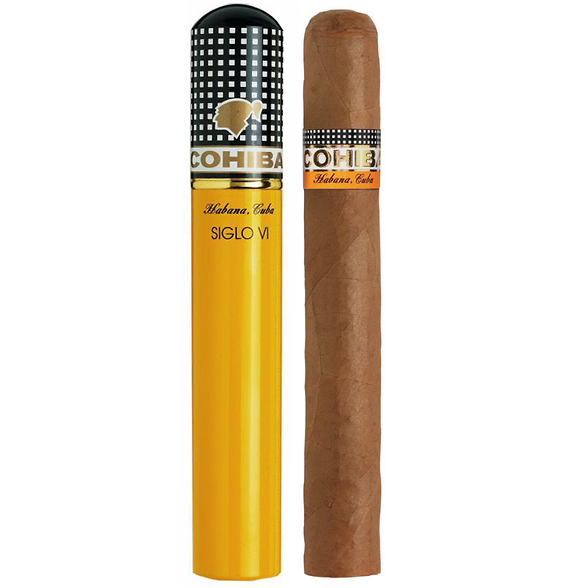 I had the Siglo VI on the Blue Train and I loved it. I spent about an hour and a half smoking it while playing blackjack and drinking whisky. It has a nice and consistent draw which never overwhelms you. My first experience with Hoyo was at Taboo. The Epicure No.1 (if I’m not mistaken) was the most reasonable option (in terms of price and size) cigar that guys who sells them had. I loved the look, still do. Puffing away at it made me feel like a made man at the peak of the night. I recent had the Epicure No.2 though and It was a bit too strong for me. For that reason, I wouldn’t recommend that you start with this. If you smoke or have tried a cigar out, or even have a recommendation, leave me a comment below so we can share notes!